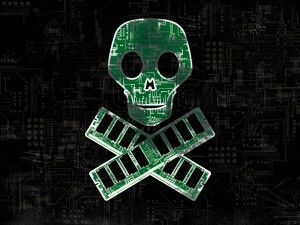 You Are Here: Home » Google » Google Calendar Hacked? I’m a little worried because it’s now the second time I see a spammy event added without my consent on my Google Calendar. How is this person sending a Google event directly to my calendar without me approving it first?? Did anyone have the same problem? 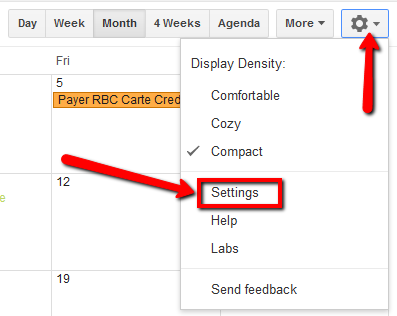 You can stop events from automatically appearing in your Google Calendar by editing the settings. I highly recommend you take action now! See the screenshots below for the solution. If you select no, you won’t see any events on your calendar except for those which you’ve responded yes to. This setting only applies to you. People you’ve shared your calendar with will still be able to see all events on your calendar. These requirements will enable us file a letter of application form for the claim.I shall be compensating you with 40% on final conclusion of this project,while 50% will be for me and 10% will be for any expenses that may come up. Your share stays with you while my own share shall be for investment purposes in your country.If this proposal is acceptable by you,do not take undue advantage of the trust I have bestowed in you. Thanks for your understanding, while I expect your urgent reply. You are right. I’ve disabled that option in Google Calendar and it seems to be fine now. Thank you so much for posting this. I was kind of freaking out at the spammy invite. 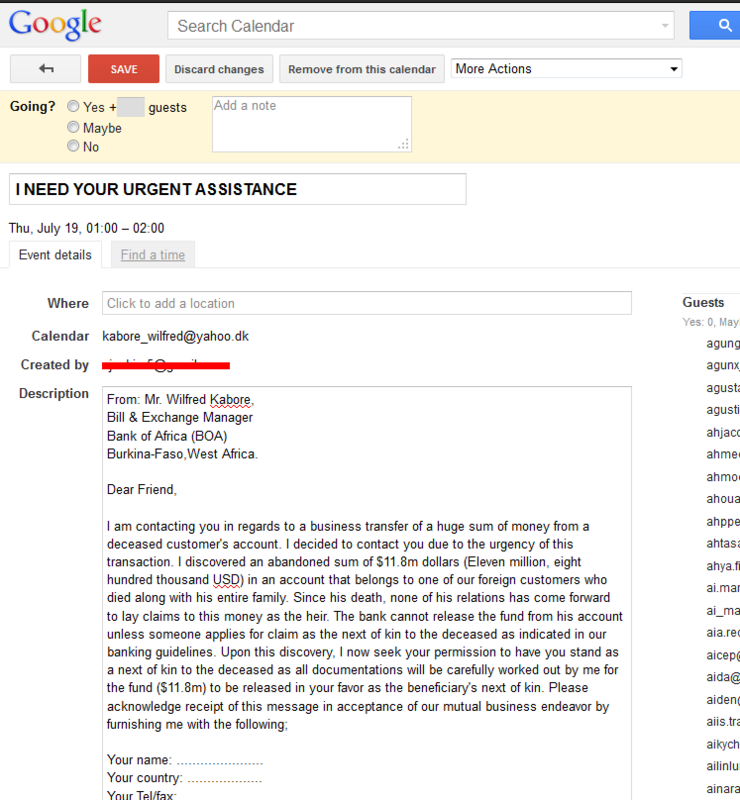 Message from Michel Kabore appears in my Calendar 0900 8/21. I declined & it disappeared!